Our Organization has founded in 2012 by Mr. Ravi Gupta having experience in this field of more than 20 years. 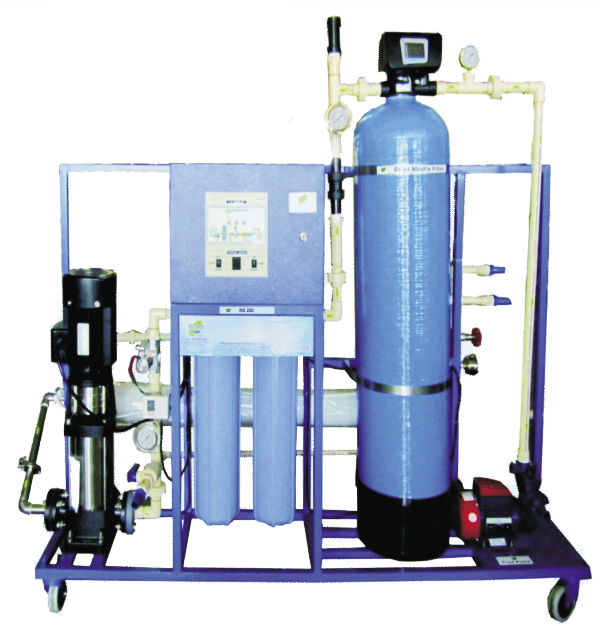 We are a well known manufacturer, supplier and wholesaler of superior quality Water Purifier Products like Industrial, Commercial and Domestic RO & UV System. Our product range is fabricated using quality components and latest process technology, ensuring its compliance with defined quality standards at the vendor’s end. All of our products are highly appreciated among our customers due to their high efficiency, low cost of maintenance, reliable performance and longer service life. Due to their easy installation and trouble free operations, products offered by us, we have become one of the most preferred choices of our customers. 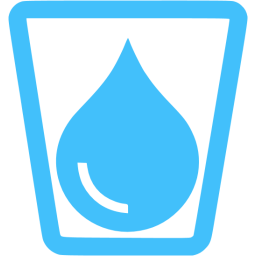 With thorough understanding and deep knowledge of the relevant industry, we are engaged in catering the best quality Water Purifying System. Our technically engineered range is ideal for being used in offices, nursing homes, institutes, schools and even at homes. These purifiers are provided by us in multiple designs, sizes and other specifications made by our clients. Apart from this, the provided range is available with us at the most economic price. 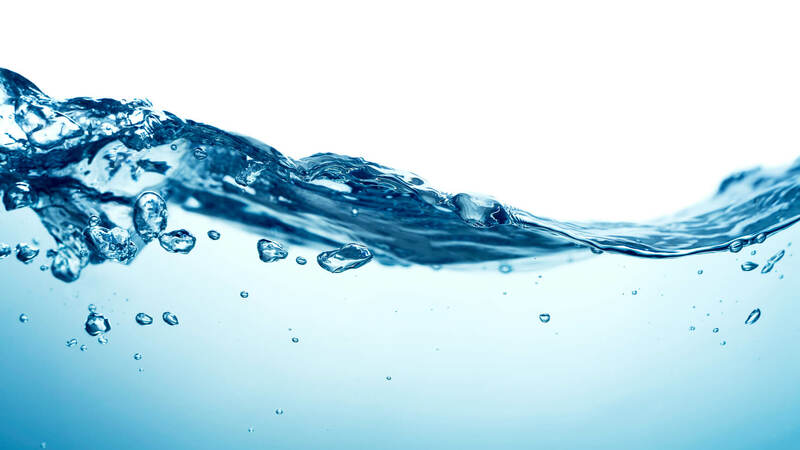 Our unique purification process is designed to provide you with refreshing and pristine water for every sip. 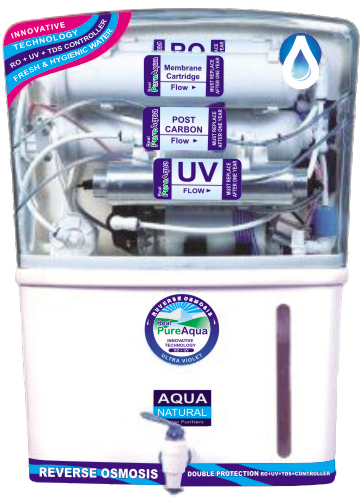 We have pioneered filtration technique that enables our hassle free easy-to-use Water Purifiers for our customers. Did you know that our body can survive for 3 weeks without food but even 3 days without water can cause death. Don’t you think that something so vital in our sustenance should be pure as Amrit? 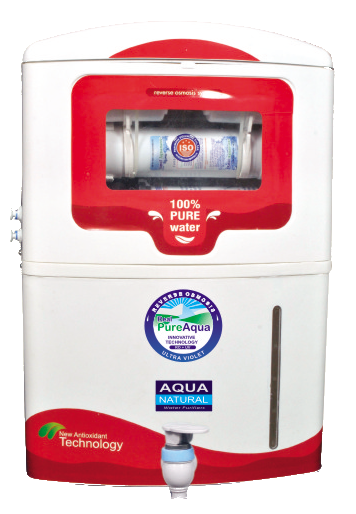 Introducing Real Pure Aqua, a first of its kind Ro Water Purifier in Gorakhpur. 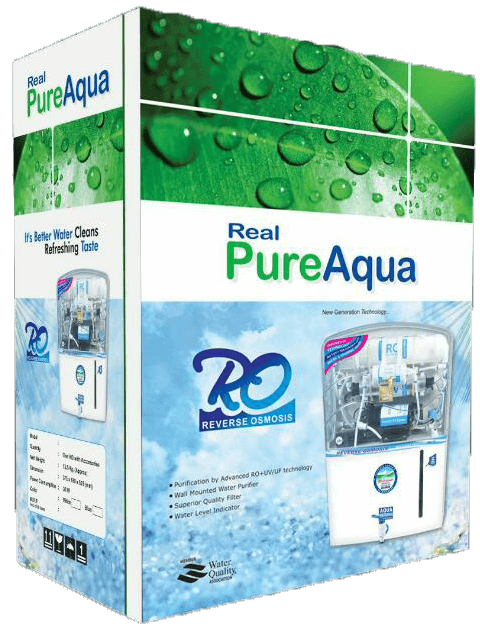 Real Pure Aqua is an ISO Certified Company which has years of experience coupled with expertise in Water distillation Technology. 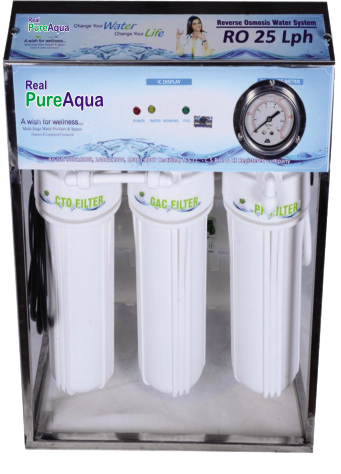 Our exclusive filtration system subsides all the harmful bacteria also destroying any kind of Virus that other water purifiers fails to detect. 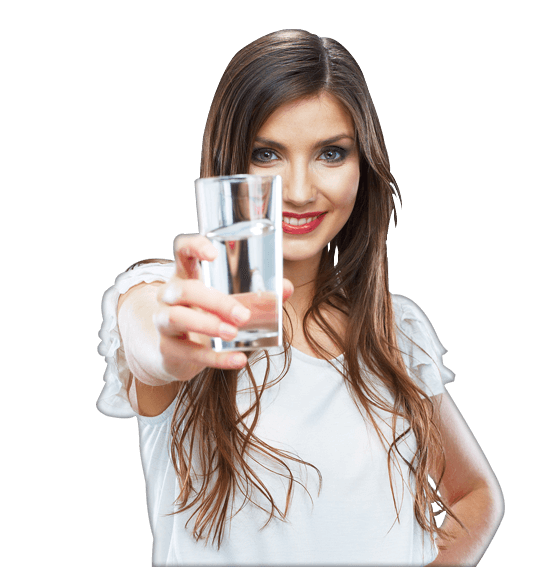 It works as an all in one drinking water solution processed with RO + UV + UF along with a TDS meter to restore the significant minerals essential to your body along with avoiding water wastage. Our purifier does it all without using any kind of toxins that might be used by other Purifiers to kill the germs. That is why we call it Real Pure Aqua, as it makes drinking water authentic and pristine like derived from the Natural Resources before any kind of Pollution. 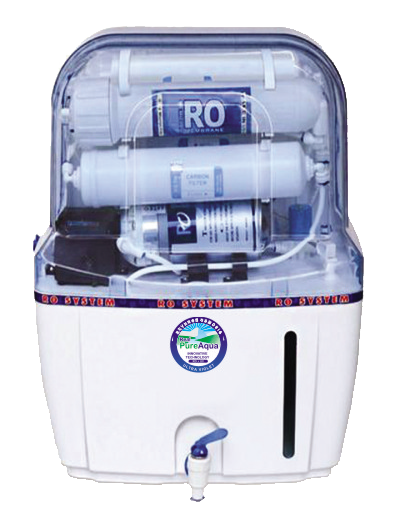 Our RO water purifier system is now available in Gorakhpur and other nearby cities. 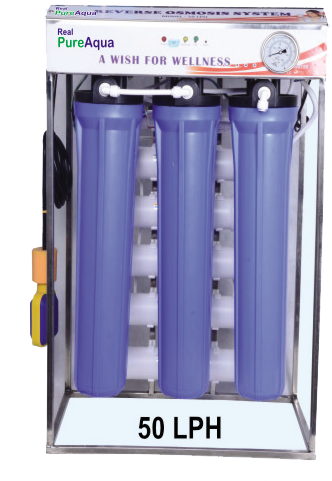 Purification by 5 stage RO membrane with UV filter followed Mineral Added Cartridge to add the essential minerals suitable for any source of water i.e. municipal, bore well, etc. 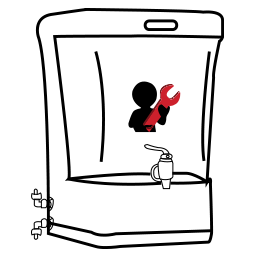 Fully automatic operation with auto on and off function. Use of TDS Controller to retain essential minerals. Purification by 7 stage RO membrane with 5 stage Mineral Added Cartridge to add the essential minerals suitable for any source of water i.e. municipal, bore well, etc. 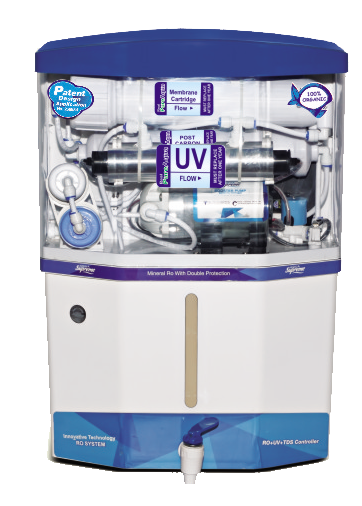 Purification by 8 stage RO membrane with UV filter followed Mineral Added Cartridge to add the essential minerals suitable for any source of water i.e. municipal, bore well, etc. Purification by 9 stage RO membrane with 5 stage Mineral Added Cartridge to add the essential minerals suitable for any source of water i.e. municipal, bore well, etc.